The proposals are endless and there is to lose your head! Beautiful, colorful, ultra-feminine and totally glam! 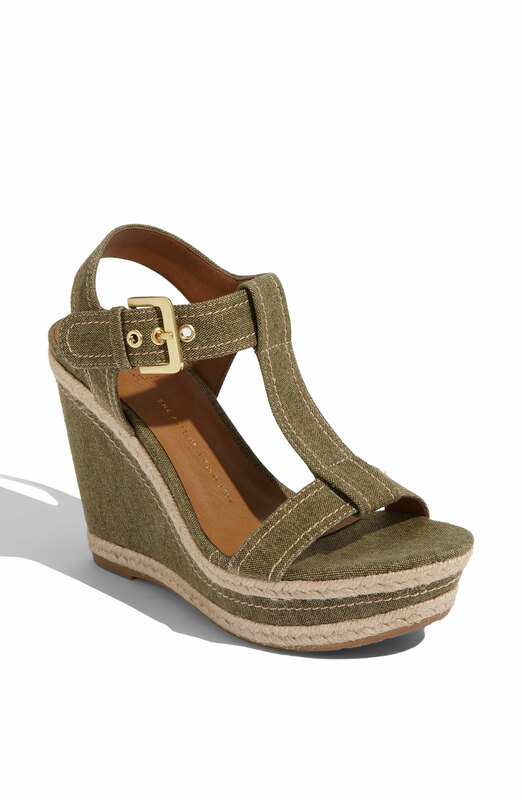 The summer 2013 collection features the wedge! cult of the years ’70 model are among the fashion proposals for next summer and there are many brands that have created entire collections of this sandal. The eccentric is to Jeffrey Campbell, in fact its plateau have exaggerated heights, sometimes improbable shapes and wedges proof dizzy! These whimsical shoes are also unique to the choice of colors and decorations, from studs to floral inserts, with very showy straps and enriched with particular designs and chic. Equally original is the entire collection of Italian Ermanno Scervino that offers baby sandals with wedges geometrically designed and structured so as to appear the sculptures rather than the shoes! The summer collection by Ugg Australia instead is very saucy and the grounds are very vintage, ranging from wedge rope with patterned scarf up to the lines. But there are solid colors and turned as red and blue and floral mood with sophisticated leather details. 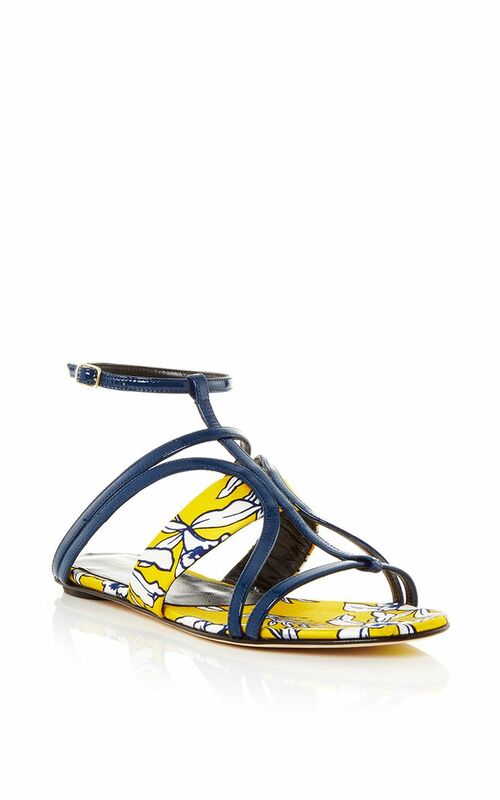 Primadonna, however, exhibits a collection of sandals with very feminine wedge, the Slingback, model inspired by the Chanel open toe shape, but revived in modern ultra Key: very wide heels and high plateau in fluorescent colors in vogue this summer (yellow, pink, green) or in the more elegant version with high heels and always high plateau but with the plant from more “graceful” shape and less robust. 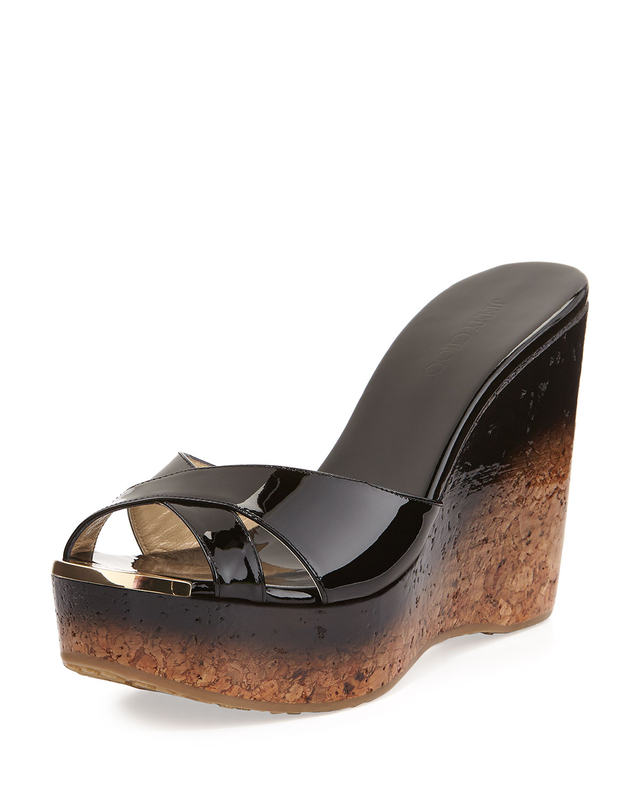 Zara also has been satisfied with very eccentric motions, his wedges are high and fantasies sui generis for the choice of colors, ranging from maxi striped black & white models with open toe woven wedge fluorescent colors, up to the wedges with bands from wildlife motifs or spotted. There’s something for everyone! 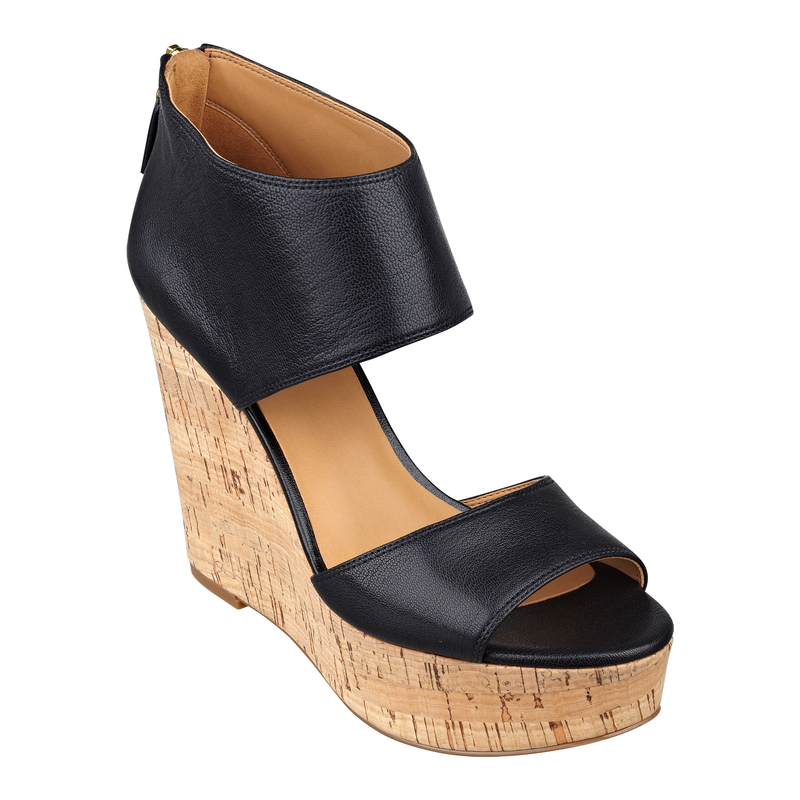 Passing decidedly different kind of summer shoe we must mention a template for this upcoming season will be really a must: the sandal Capri and to talk about this model naturally makes the focus on an Italian brand that related to designer Emanuela Caruso. 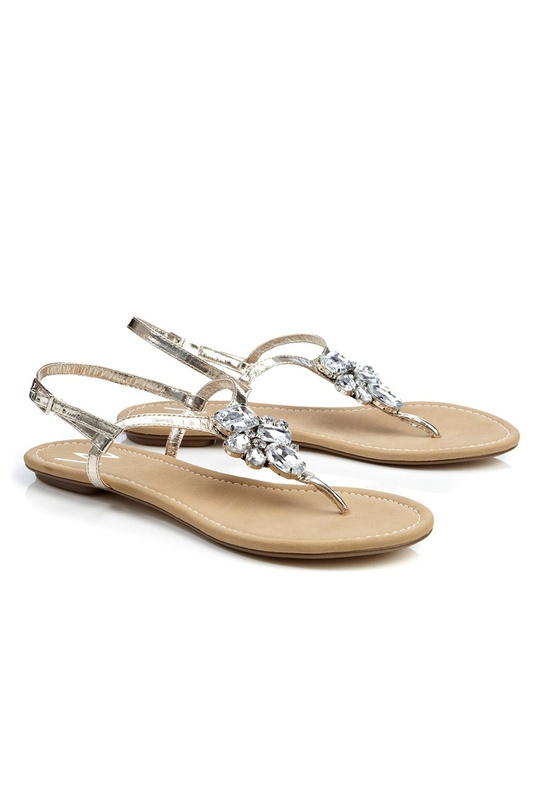 Her sandals are the work of fine craftsmanship in which used materials, from leather to fine fabrics, decorations in Swarovski crystals, semi-precious stones and corals are all skillfully rendered to shape the refined feminine footwear. And if it is true that for every woman there is a great sandal… then they can not miss the classic models to suit every occasion, from a low shot heels like those of Safari-The brand Positano sandals, those with high heels with jewel inlays, as the glam proposed by Cesare Paciotti.